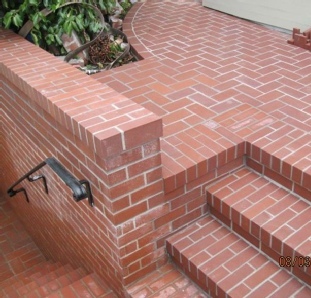 Brick is a clay product fired at high temperatures that can be used in a wide variety of masonry projects. 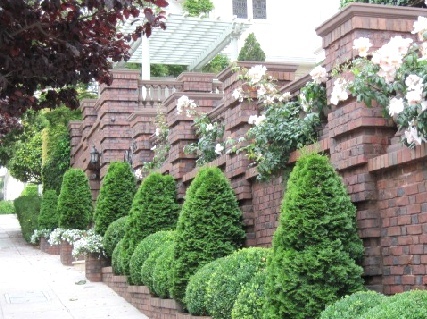 Not only is brick attractive and versatile, but it is a great insulator, durable and lasts for a long, long time with virtually no maintenance. Laying bricks sounds simple. 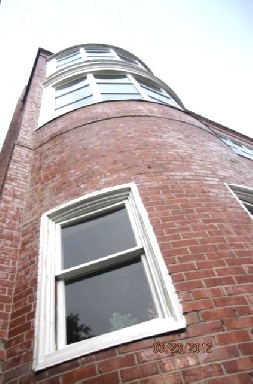 What could be so hard about stacking bricks on top of each other? Like any craft, being a good brick mason is based on mastering the skills for each stage of the project. At B&K, we bring "old world" commitment to quality and the experience of a 65-year family business to our work. 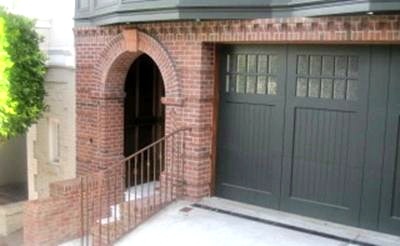 Brick Selection- helping you choose the right brick for the job, from color to cut to porosity and beyond. Not all bricks are the same! Brick Placement- placing bricks according to the project plan so they are properly aligned, aesthetically attractive and contribute to the structural soundness. Work with homeowners, real estate agents, chimney sweeps, contractors, etc.